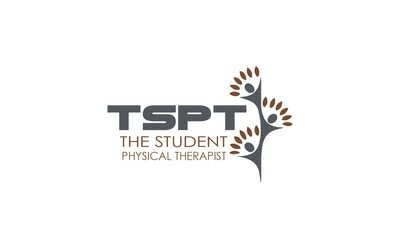 Purpose: To determine the ability of the patient to recruit and utilize the multifidi and rotator muscles while undergoing movements of the extremities. Performing the Test: The pelvis is placed in a neutral position and is maintained there throughout the various testing portions. 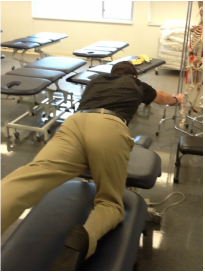 The test is given a 5 if the patient is able to perform contralateral arm and leg lifts bilaterally without the pelvis deviating. 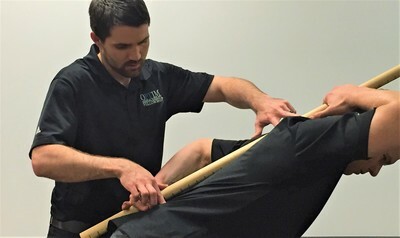 The test is given a 4 if the patient is able to maintain a neutral pelvis while performing a single leg lift, but unable to perform contralateral arm and leg lifts. 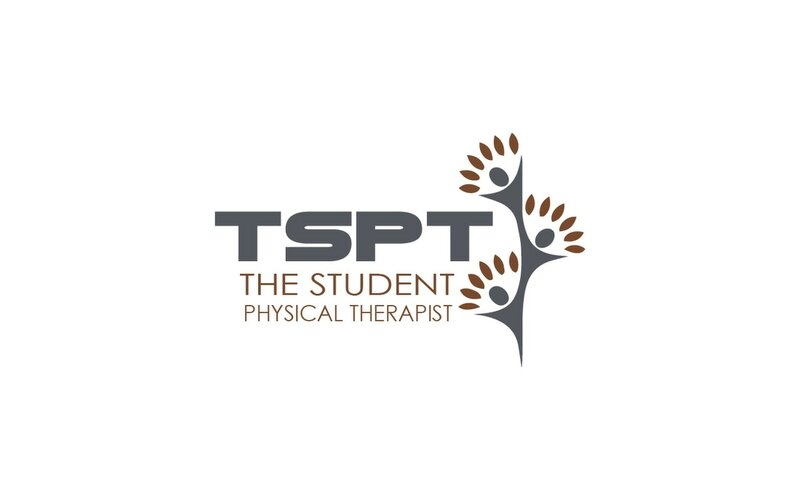 The test is given a 3 if the patient is able to maintain a stable pelvis while doing an arm lift but unable to do so with leg lifts. 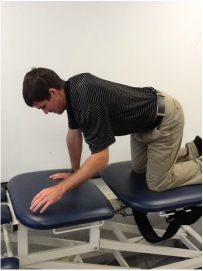 The test is given a 2 if the patient is unable to maintain a neutral pelvis with an arm lift, but is able still able to lift arm or leg off the table. 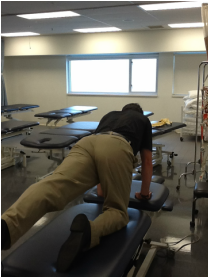 The test is given a 1 if the patient cannot lift an arm or leg off the table. Importance of Test: Due to the poor posture people regularly use, the proper muscles of the core (lumbar multifidi, diaphragm, pelvic floor, and transversus abdominus) are rarely used and neuromuscular control is decreased. 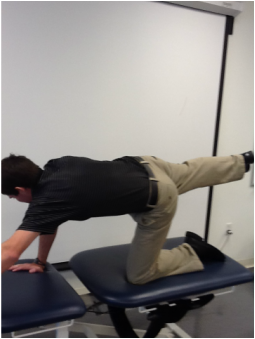 This test is effective in determining the ability of the patient to utilize these muscles during extremity movement. 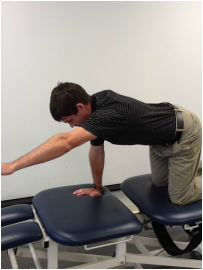 It may identify a major impairment in those with low back pain.